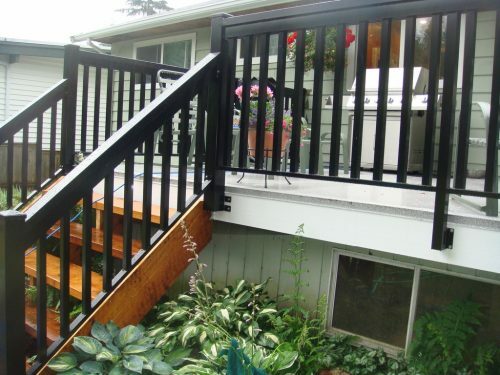 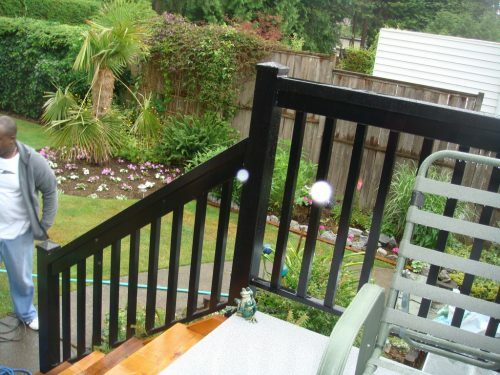 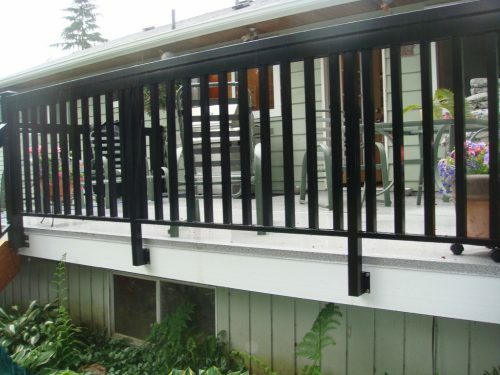 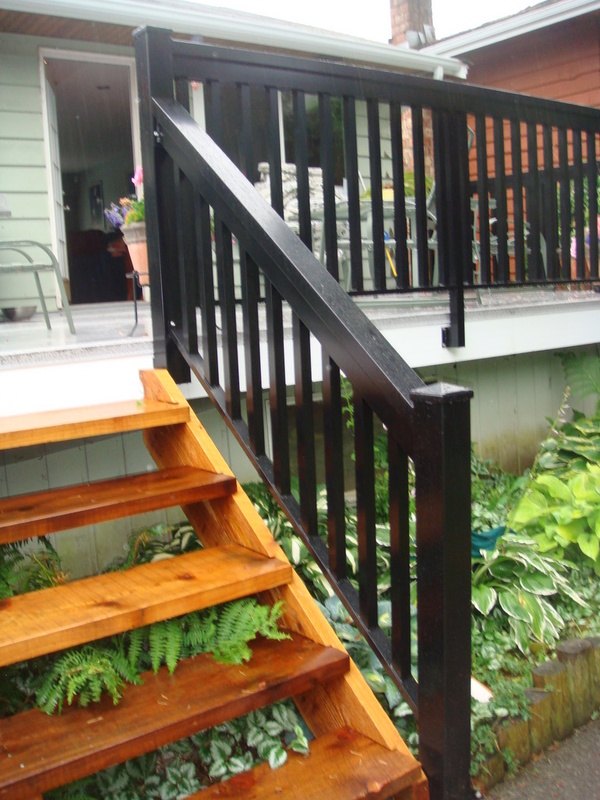 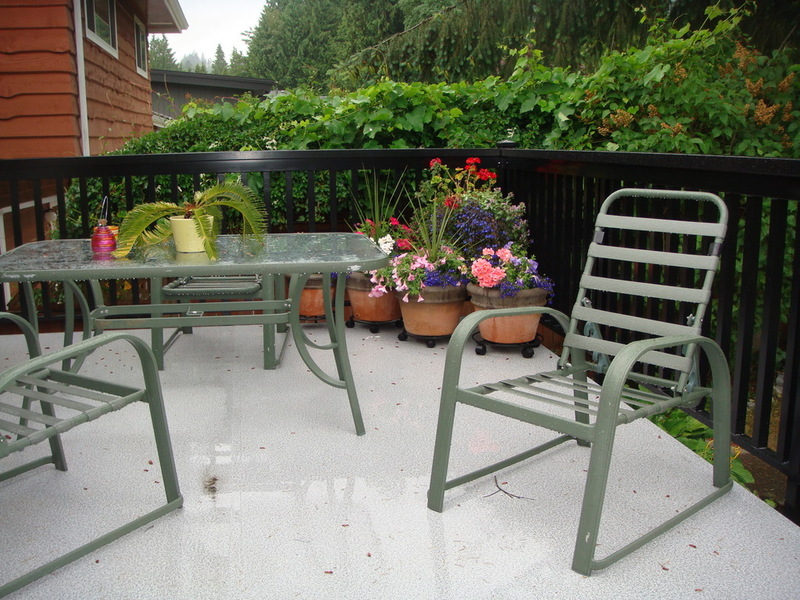 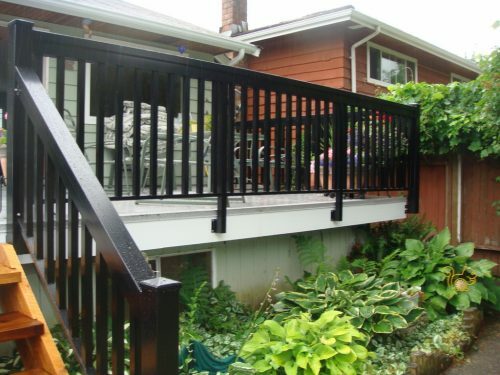 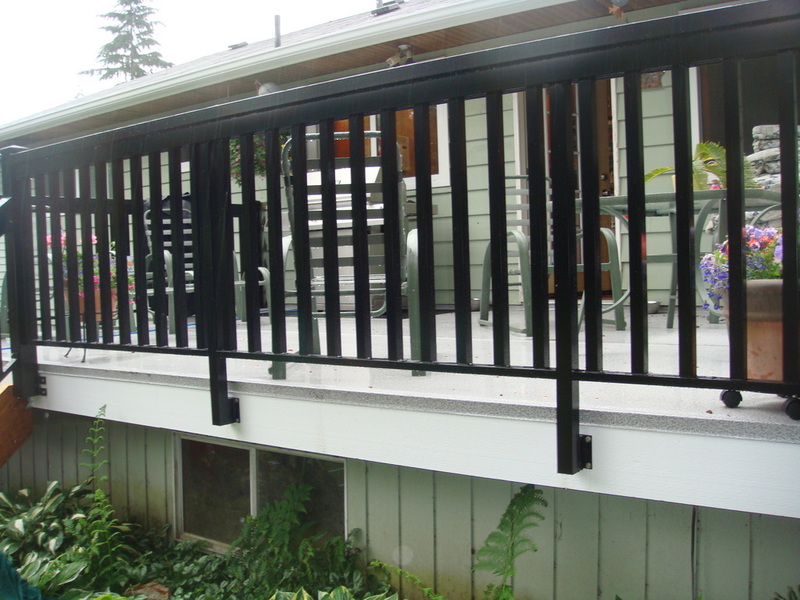 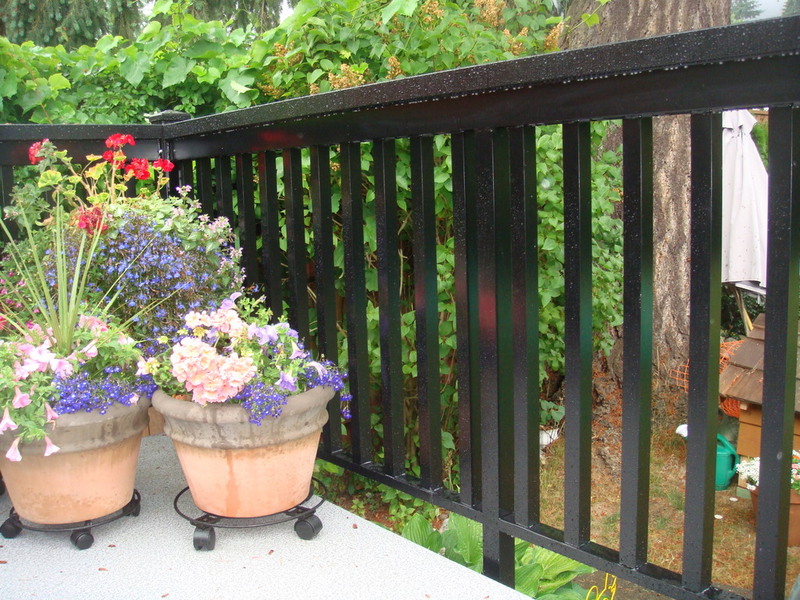 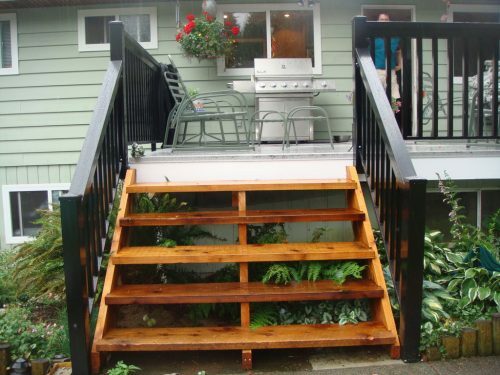 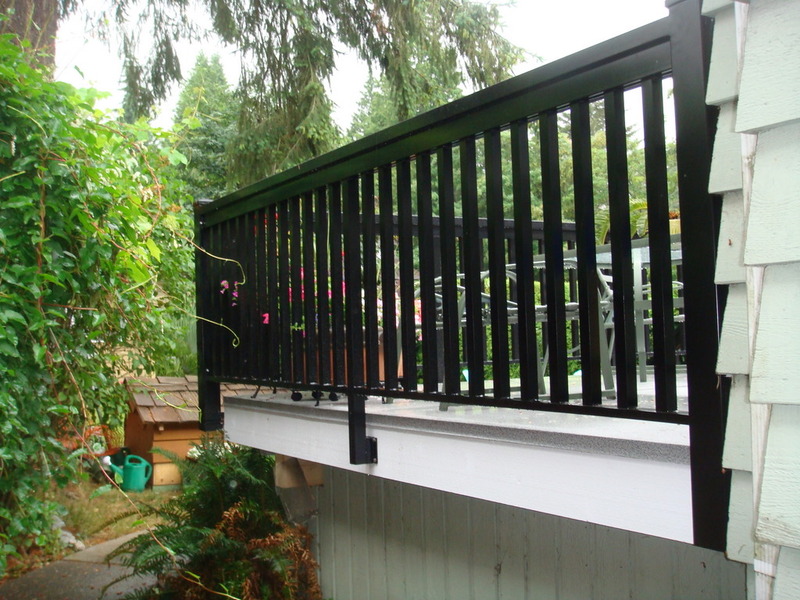 North Vancouver – This project required a new deck with installation of vinyl membrane. 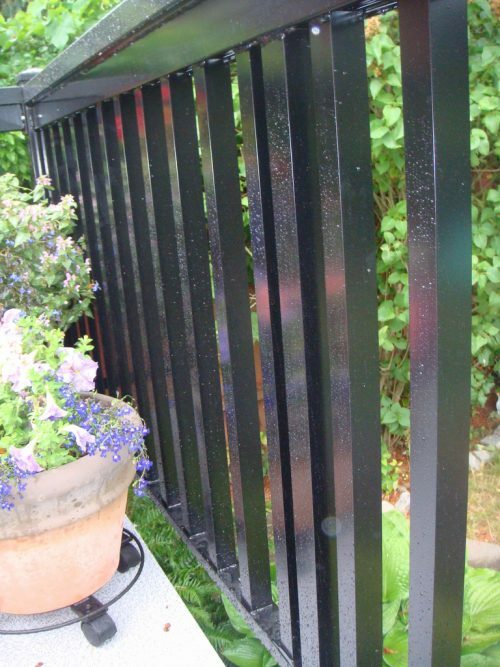 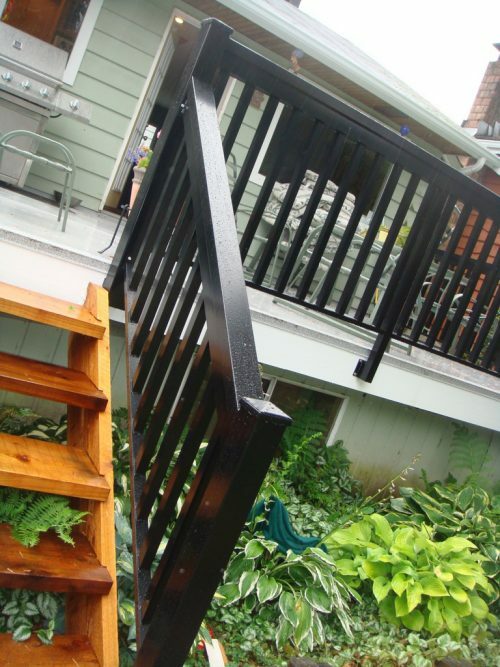 We then attacked the problem of wanting wood railings without the constant maintenance. The solution was a thick wood look aluminum railing system with wider natural cedar wood stairs that flowed seamlessly into the backyard.